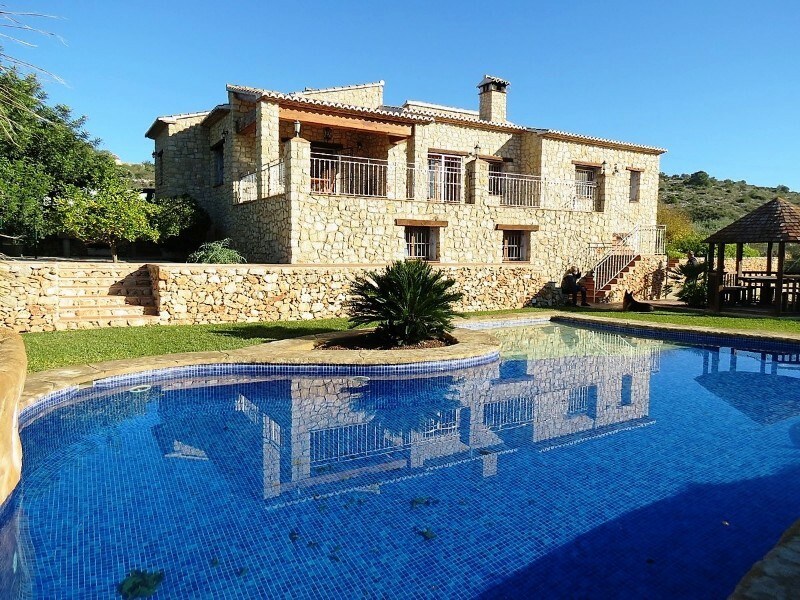 Finca for sale in Teulada with 5400 m 2 plot. You have more of 100anos, restored in 2015. Site called and close to all amenities. The farm is sold fully finished.